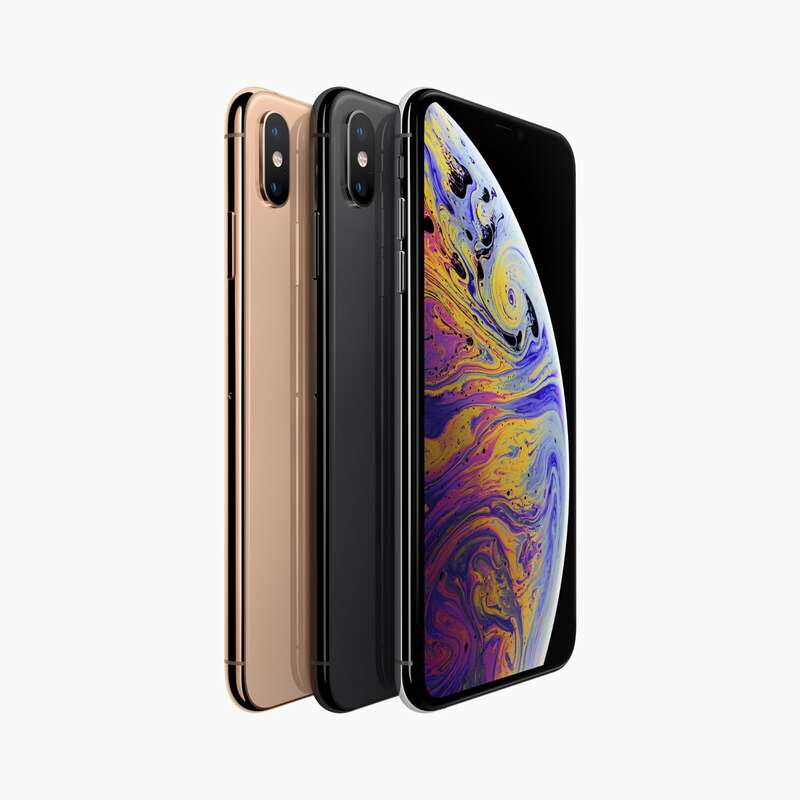 View and compare official pricing for the new Apple iPhone XS (Outright), sourced from Apple and Authorised Apple Resellers around Australia. 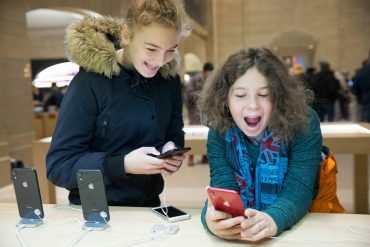 Plus see the latest offers and deals from Apple, retailers, and carriers including Optus, Telstra, and Vodafone. 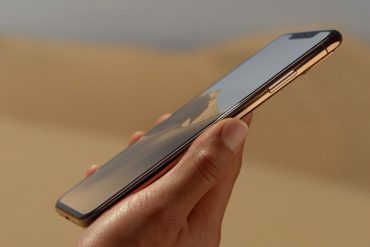 In Australia, the new 5.8-inch iPhone XS range starts at A$1,629 with 64 GB of storage. 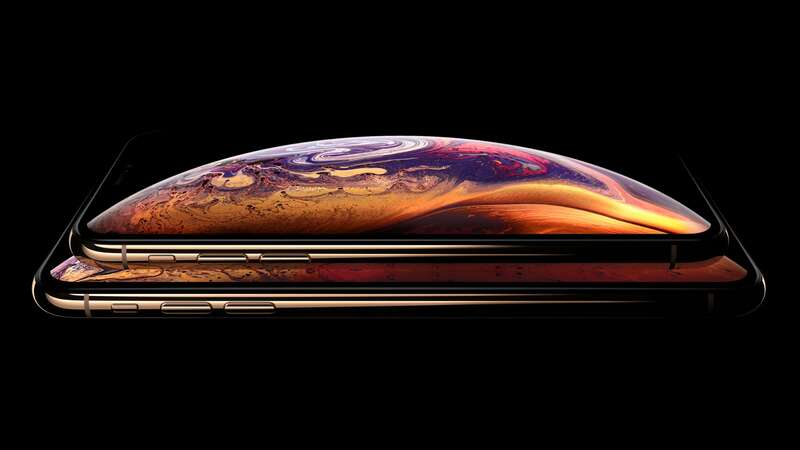 This increases to A$1,879 for an iPhone XS with 256 GB of storage and A$2,199 for 512 GB. 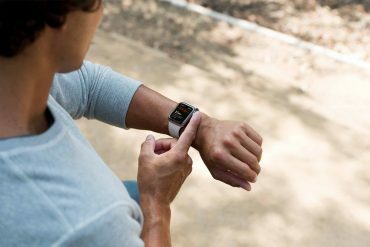 These prices include GST and all models are unlocked.